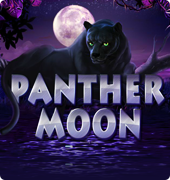 This is a 9-payline and five reels slot game which is certain to keep players entertained in any online casino. The jackpot offers 900,000 credits which are quite generous in comparison to other games in the offering. The free slots also comes alongside a scatter and wild symbol which enhances free spins with a multiplier of x3. This gives players the opportunity to fill their pockets with some nice cash. 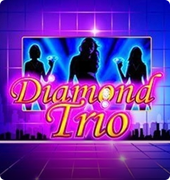 Also, this online slot offers a 50.50 gamble game if you desire to push the stakes further. Just as the name states, the video slot comes with a theme that is not complex in any way. Money is the main factor, and this slot can offer players some serious cash. 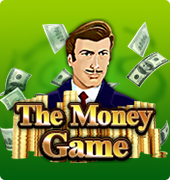 The entire game screen has a green color, and there are various game symbols which remind you of what you stand to earn by offering cash in all guises and forms. There are bags, wads, wallets, and sacks filled with cash to make sure your focus remains on the prize. This slot machine does not offer a great appeal in terms of visual. 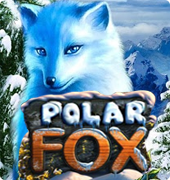 The graphics are a bit basic, and it does not offer much in animation in terms of 3D. Nonetheless, the businessman with his mustache is always ready to wink at you each time he finishes a winning sequence. The game is aimed at gamblers who don’t want to forget why they are taking a spin at this slot machine. They are aware that they are playing with cash to win cash and they don’t want any action or amazing side shows which hides that fact. The money game slot machine requires players to place their bets with the aid of some variants. The amount of active paylines and the bet size placed on every payline that is active. 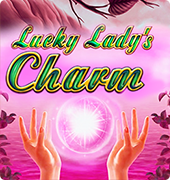 Players have the opportunity to win large amounts of cash from this slot.